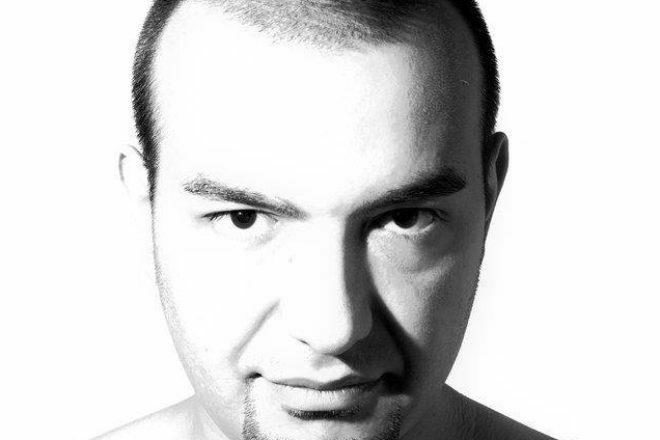 Bulgarian maestro of epic proportions KiNK has been on our wishlist forever and is finally dipping over to Asia for one very quick and very rare weekend of gigs. Three days, three shows, three live sets. Check out KiNK throw down some fantastic house and techno in the Mixmag LAB.